Ferrari still does not understand why it is struggling to get the most out of its SF16-H in Formula 1 qualifying, according to team principal Maurizio Arrivabene. Sebastian Vettel and Kimi Raikkonen were mystified by their pace in qualifying for the Spanish Grand Prix and worked in F1’s subsequent in-season test to cure the problem. 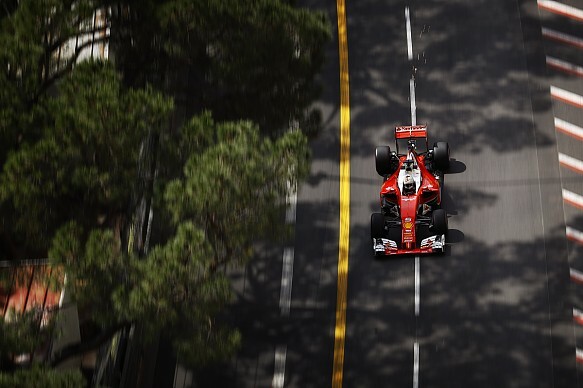 However, Ferrari struggled again in Monaco, with Vettel 0.930 seconds adrift of polesitter Daniel Ricciardo with Raikkonen two tenths further back. Both were then unable to use the car’s strong race pace as overtaking opportunities on the tight and twisty streets of Monte Carlo are limited. “I don’t want to find any excuses because we were not good enough in Barcelona Q3 and Saturday also in Monaco,” Arrivabene said. “We paid the fee during the race and I take the lesson. We need really to understand what the problem is. Ferrari trails constructors’ championship leader Mercedes by 67 points after six races, compared to 84 at this point last year. However, it is only nine ahead of Red Bull in third, whereas last year, the Scuderia was 77 clear of third-placed Williams. 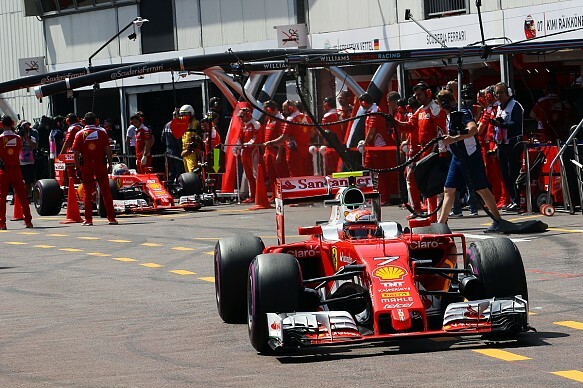 Ferrari has shown it has the pace to win races this year but has been unable to do so. It failed to score a podium for the first time in 2016 in Monaco, but when asked if he felt the title was slipping away, Arrivabene said: “No way. [Daniel] Ricciardo here was quite good, [race winner Lewis] Hamilton is coming back. Margin from pole position for the leading Ferrari driver in Q3, with corresponding 2015 result.